The ‘Oils’ were renowned for their fierce independent stance and active support of the rights of Aboriginal and Torres Strait Islander people and protection of the environment. The band’s protest and benefit shows, most notably the anti-Exxon performance on the back of a truck in the streets of New York, and the ‘Sorry suits’ appearance at the closing of the 2000 Sydney Olympics, were hallmarks of a 13 album career leading to an ARIA lifetime achievement award in 2006. 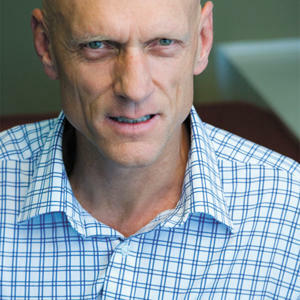 Peter Garrett was appointed the youngest ever President of the Australian Conservation Foundation (1989-96). Significant results were achieved in his first term for many threatened areas of Australia’s natural heritage including Queensland’s Wet Tropics and Jervis Bay in NSW. The second term saw ACF’s profile expand with the development of partnerships with non-government and business organisations and increased focus on marine issues and Northern Australia. Peter entered Parliament as the Member for Kingsford Smith in 2004. In 2007 Labor won government and he was appointed Minister for the Environment, Heritage & the Arts. Following the 2010 election Peter was sworn in as Minister for School Education, Early Childhood and Youth. In that role he secured a broad suite of education reforms. These included legislating for the first time, a needs based funding system for all Australian schools, as well as implementing a national curriculum and initiating indigenous ranger cadetships for Aboriginal and Torres Strait Islander students. 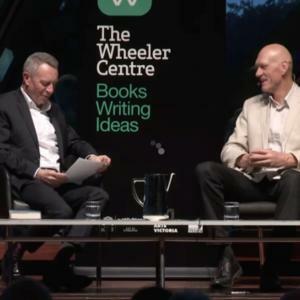 Married with three daughters, Peter Garrett is currently writing his memoirs due for publication in 2015.